Exclusive Withings Go Review: How Does It Compare To Fitbit? We've taken a look at Withings Go before, but now, WearableZone is one of the first to snag the latest release from Withings. But how does this wearable stack up against rival activity trackers like the Fitbit? Follow this page for WearableZone's exclusive Withings Go review! 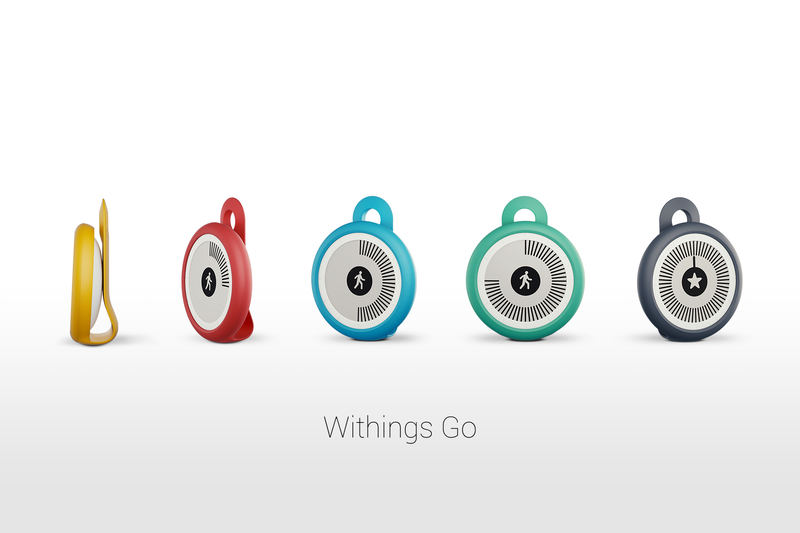 Withings Go is a budget-friendly fitness tracker with big ambitions.